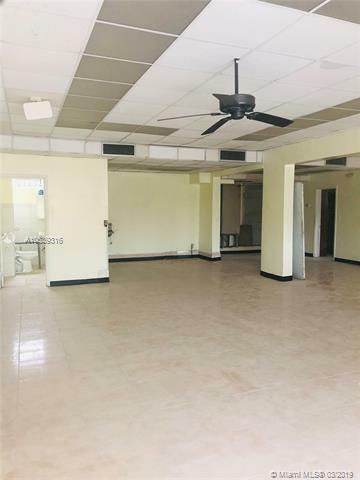 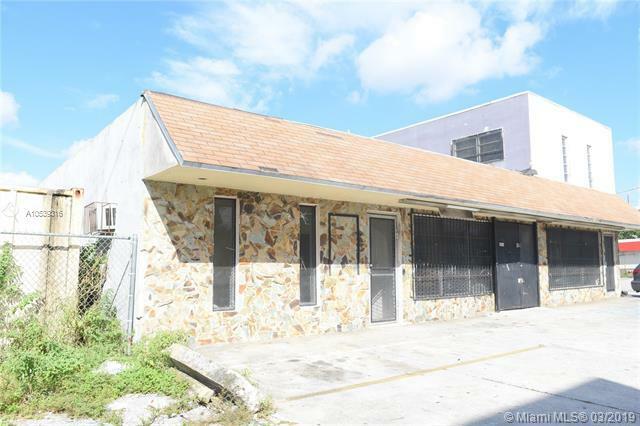 Ideal location and price for business looking to be on one of Miami's highest traffic areas. 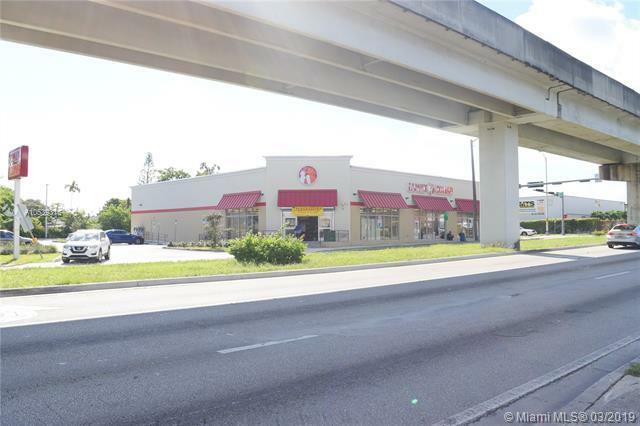 High exposure in peak rush hour combined with easy accessibility from the all commercial 27th Ave and right off of I-95. 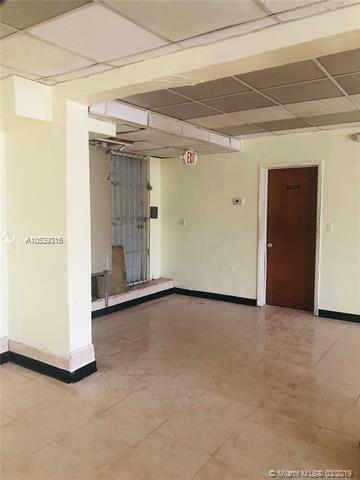 Sufficient parking spaces.